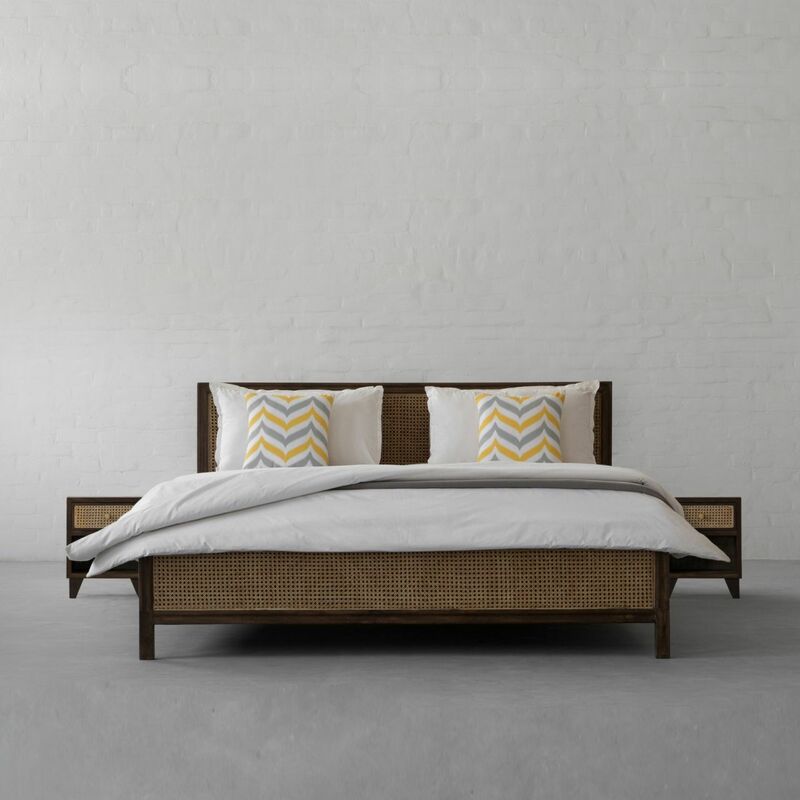 A personal space or refuge after an intense day, bedrooms are a cocoon that serve as an extension of you and bring down your guard. 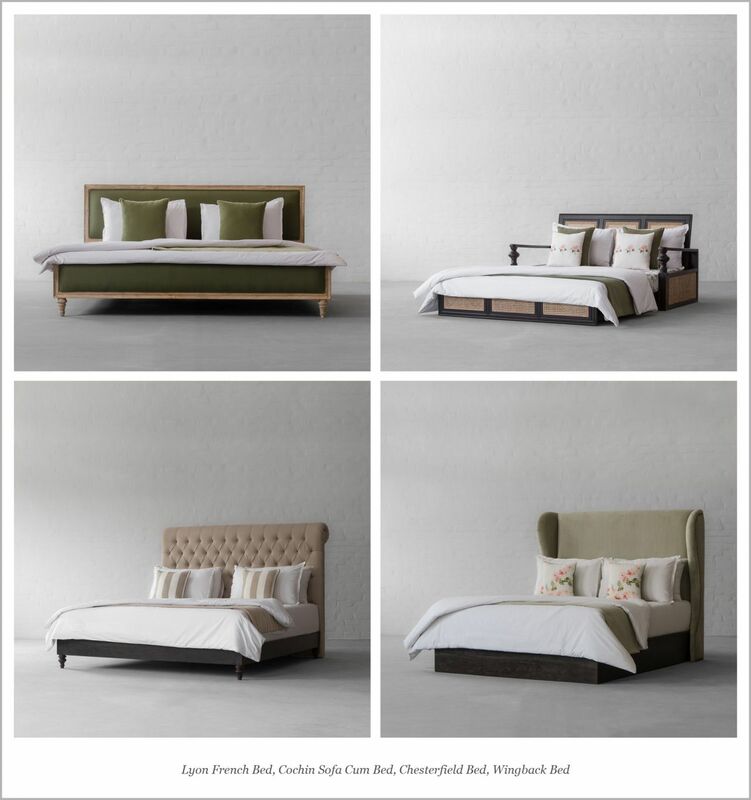 So let them enjoy the luxury of space, comfort, storage and privacy with our beds collection. 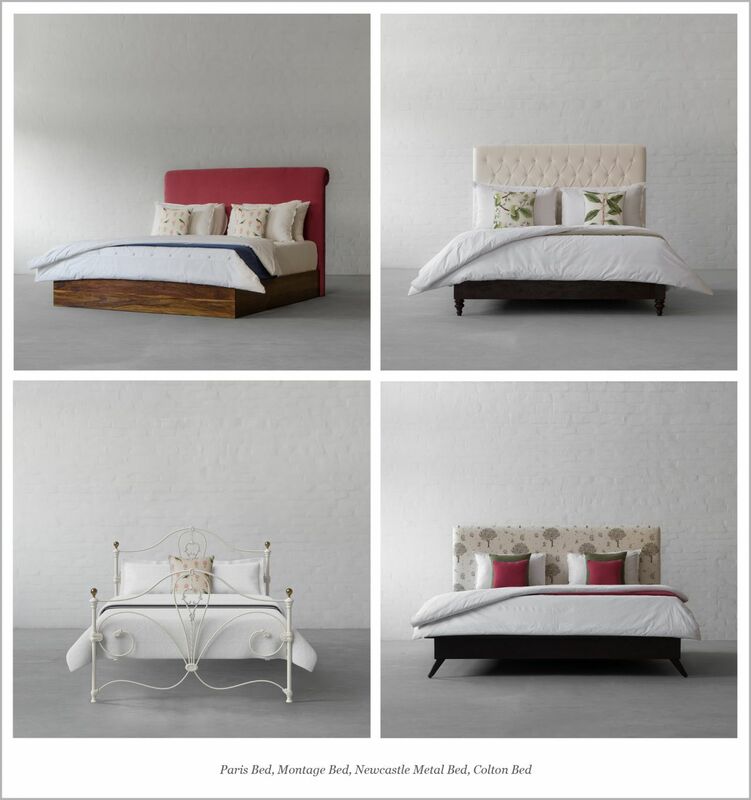 Create a mood in your unwinding space with our classic, contemporary or modern bed designs. ...and bring out those minimal, clean & straight silhouettes with modern designs. 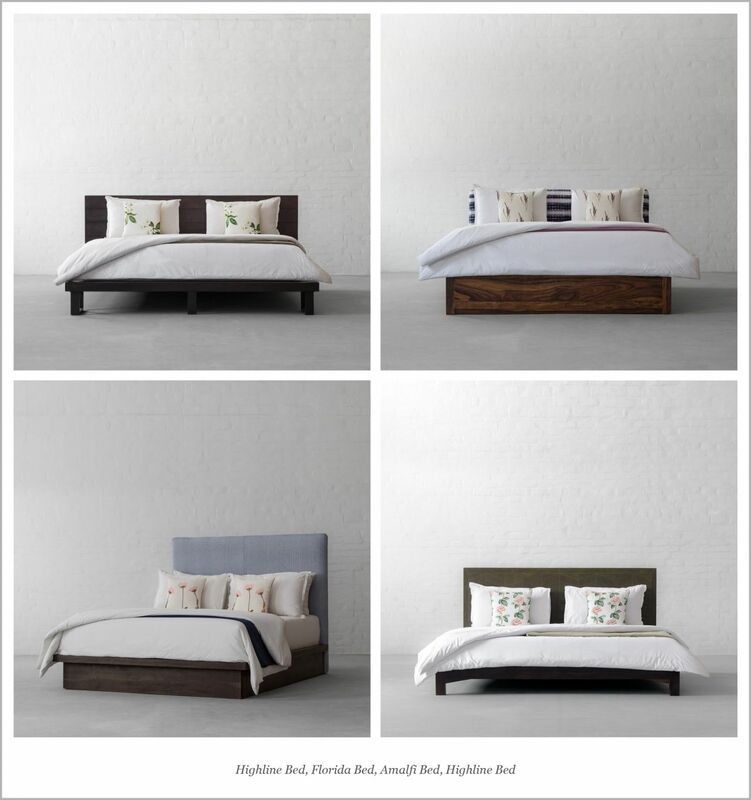 This summer look at the sunny side up and don't forget to fill your night den with vibrant natural fabrics offered by Gulmohar Lane.